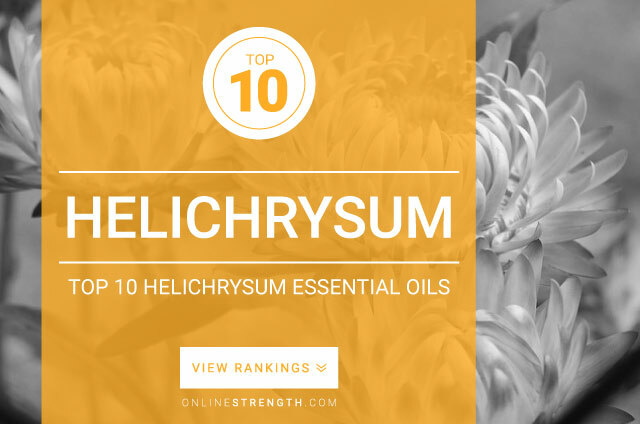 Helichrysum Essential Oil is well known for its anti-inflammatory properties. May help improve overall health and well being. Helichrysum contains properties shown to improve many aspects of health. Great all-around oil to maintain a healthy happy life. Helichrysum essential oil should be diluted prior to topical application. Topically – Generally a 2% Helichrysum oil to 30 Fl oz carrier oil dilution ratio is recommended.